Obsessed with Scrapbooking: Cricut Explore Black Friday Starts NOW! 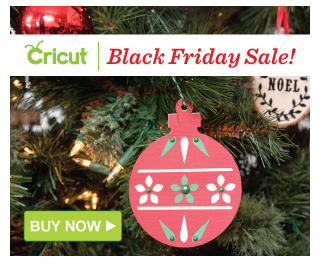 Cricut Explore Black Friday Starts NOW! Also, don't miss out on GREAT cartridge pricing, for both digital and actual cartridge HERE! Most cartridges are $14.99! 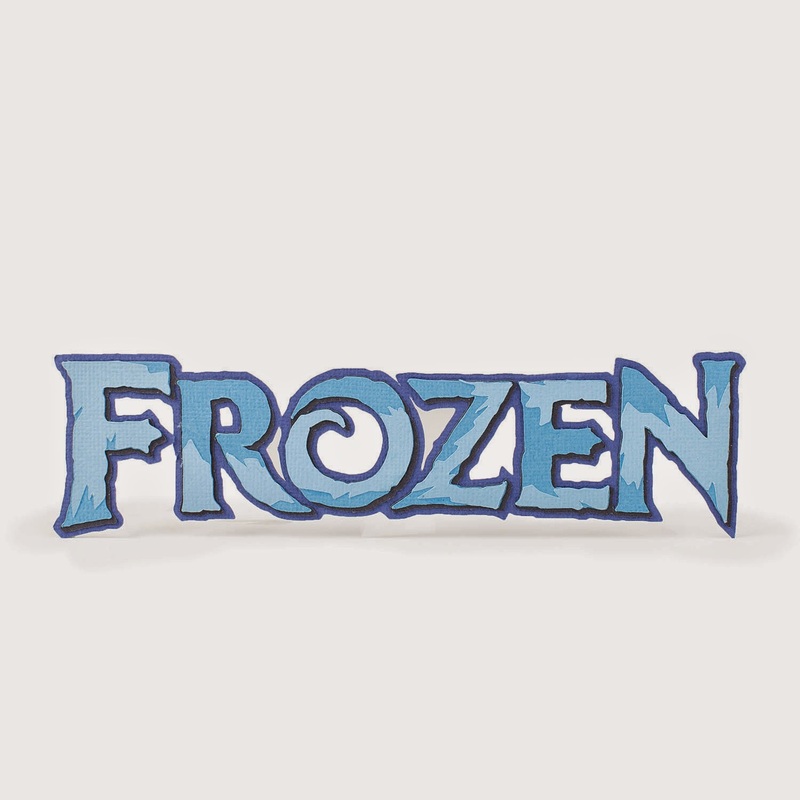 Finally, Cricut has released the Disney Frozen cartridge for Explore owners - it's now available in Design Space. It will be coming in cartridge form and on the Cricut Craft Room in 2015. The delay is due to the cartridge handbook approval by Disney and the cartridge production. There are some cool Frozen Explore combos to be gotten here! You can see the entire Frozen cartridge by going into Design Space and then doing a search in the "all image sets" for Frozen. The images sell for 99 cents each or $29.99 for the set. NOTE: These are affiliate links and I will receive a small portion when you purchase through them - it does not affect your pricing at all. I only promote things I love! This goes towards supporting this blog. THANKS! the handbooks. Thanks for all the info!! Wow! What a terrific deal. I have the Cricut Expressions and I love it. Thanksgiving blessings to you and your family. Happy Thanksgiving and thanks so much for all the info on crafting deals. Can you use the cartridges in the Explorer WITHOUT the Explorer being hooked up to a computer or lap top? I love how Cricut is making the Explore more affordable. So many great deals this weekend with lots of happy crafters! 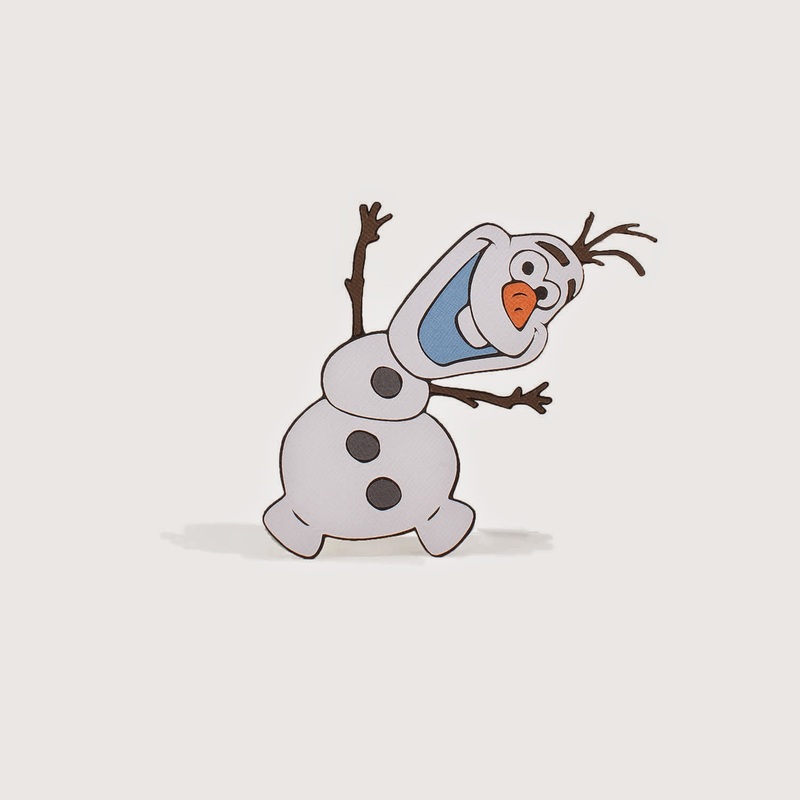 And Frozen just rocks!!! 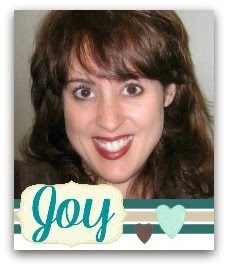 TFS, Joy! Can't wait to get my Explore and start learning Design Space! I am shopping for an electric cutting machine and I was curious about how easy it would be to create a very large image - printing/cutting on multiple pages, to create a big stencil, using the Cricut Explore? Could I use Design Space to do this?